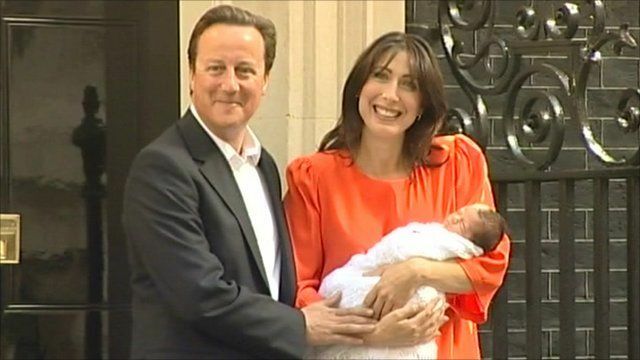 Camerons' legacy in St Endellion Jump to media player The Cornish village of St Endellion found itself in the media spotlight this year after the birth of the prime minister's daughter, Florence Rose Endellion. Louise Hubball reports from St Endellion. 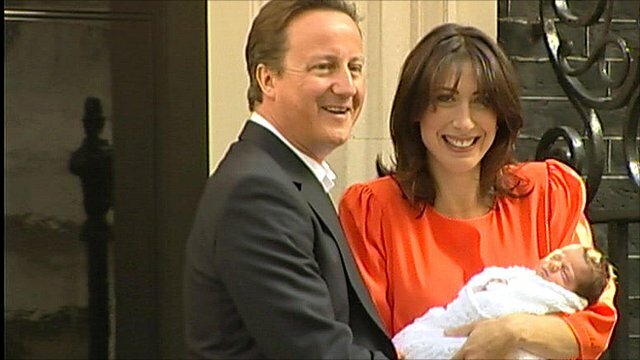 Florence Cameron's Downing St debut Jump to media player David and Samantha Cameron have introduced their new daughter, Florence, on the steps of 10 Downing Street. The Cornish village of St Endellion found itself in the media spotlight this year after the birth of the prime minister's daughter, Florence Rose Endellion. Her parents said they had chosen the name Endellion, after the Cornish village, to reflect the county of her birth. Louise Hubball went to St Endellion, to find out if this had any impact on the village.